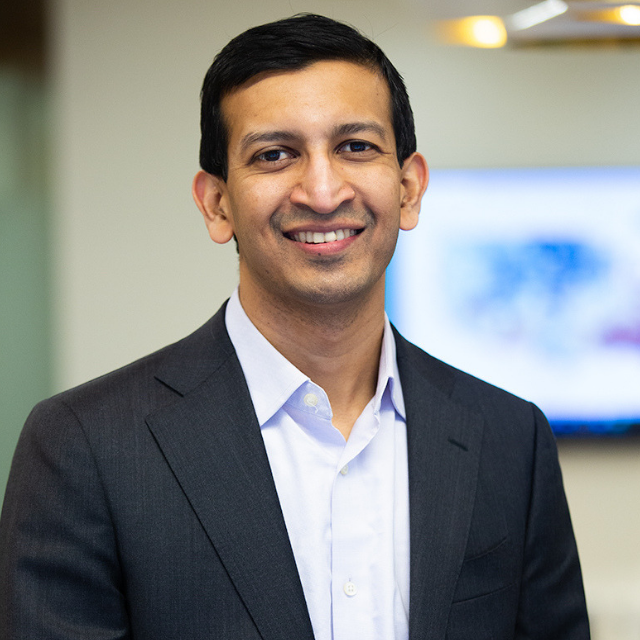 Raj Chetty is the William A. Ackman Professor of Economics at Harvard University and Director of Opportunity Insights. Chetty’s research combines empirical evidence and economic theory to help design more effective government policies. His work on tax policy, unemployment insurance, and education has been widely cited in media outlets and Congressional testimony. His current research focuses on equality of opportunity: how can we give children from disadvantaged backgrounds better chances of succeeding? Chetty is a recipient of a MacArthur “Genius” Fellowship and the 2013 John Bates Clark medal, given by the American Economic Association to the best American economist under age 40. He received his Ph.D. from Harvard University in 2003 at the age of 23 and was a professor at University of California at Berkeley until 2009, when he returned to Harvard as one of the youngest tenured professors in Harvard’s history. Chetty was a faculty member at Stanford from 2015 – 2018. In summer 2018, he returned to Harvard where he rejoined the Economic Department and launched Opportunity Insights.